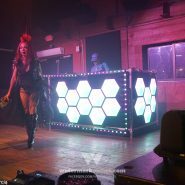 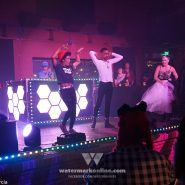 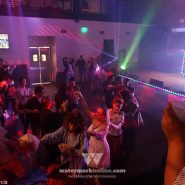 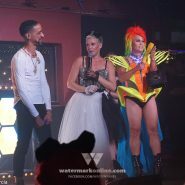 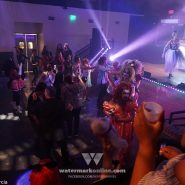 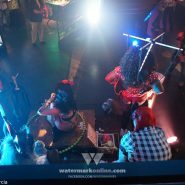 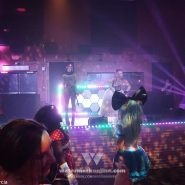 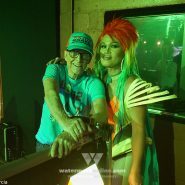 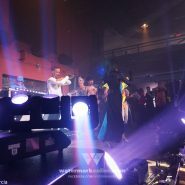 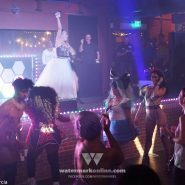 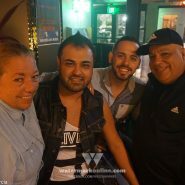 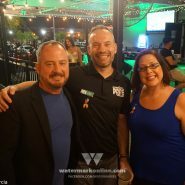 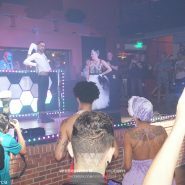 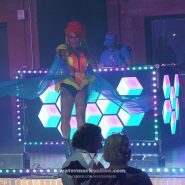 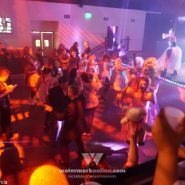 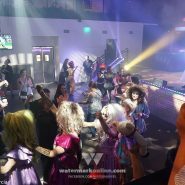 ORLANDO | The Come Out With Pride festivities continued at the House of Pride: Edge Reunion at the Ace Cafe Oct. 10. 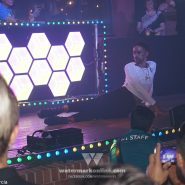 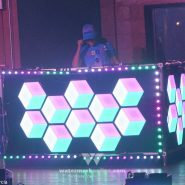 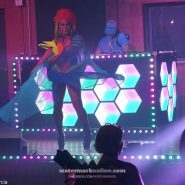 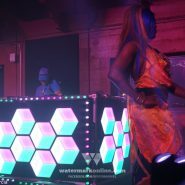 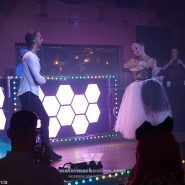 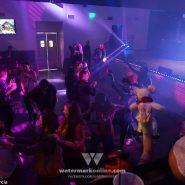 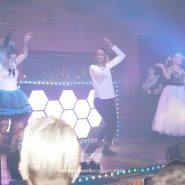 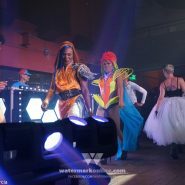 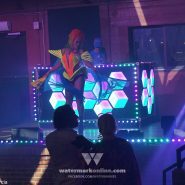 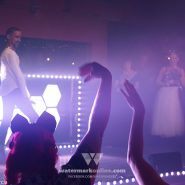 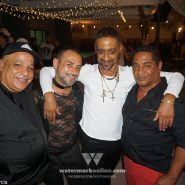 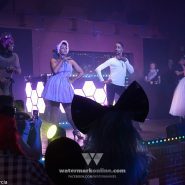 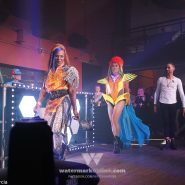 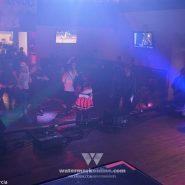 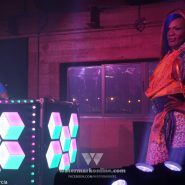 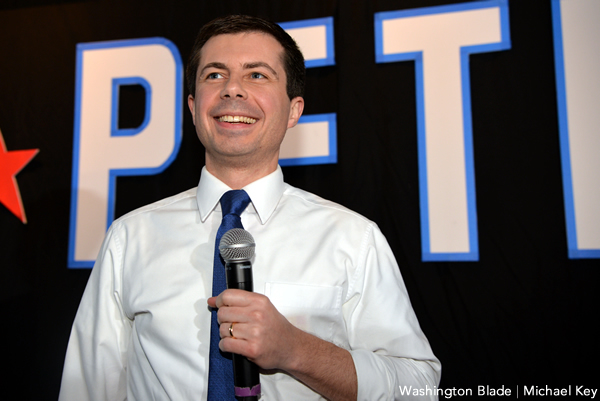 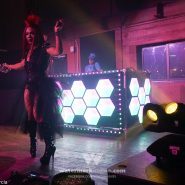 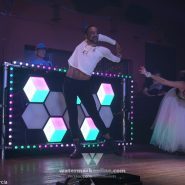 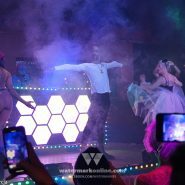 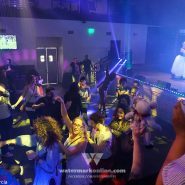 The event featured music by Chris Deejay Smeejay with a headlining performance by Jose Extravaganza — who rumor has it, taught Madonna how to Vogue. 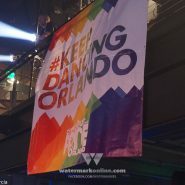 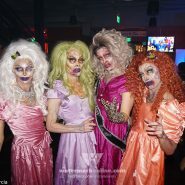 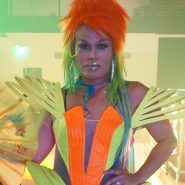 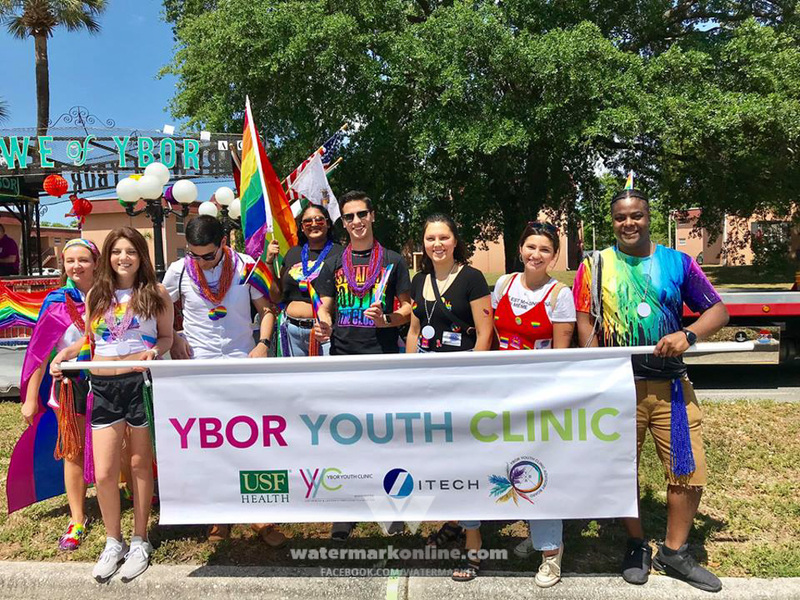 Several of Orlando’s notable Houses were in attendance in full flamboyance and flair!